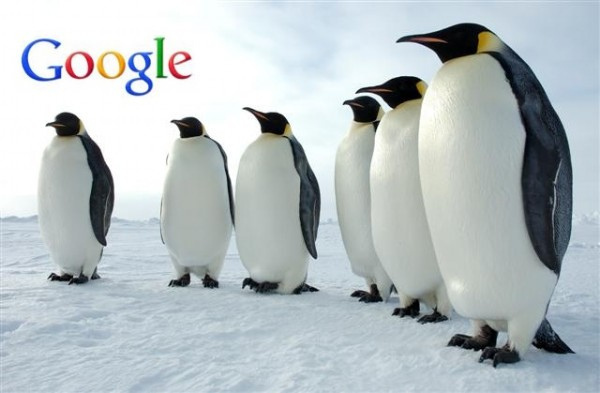 In the last four weeks, tweets from Gary Illyes of Google provided SEO practitioners and webmasters some clues about the next Penguin update. Gary said via a tweet last November 24,2015 that the next Penguin update will be realtime and is going to be a “huge change”. Its impact? 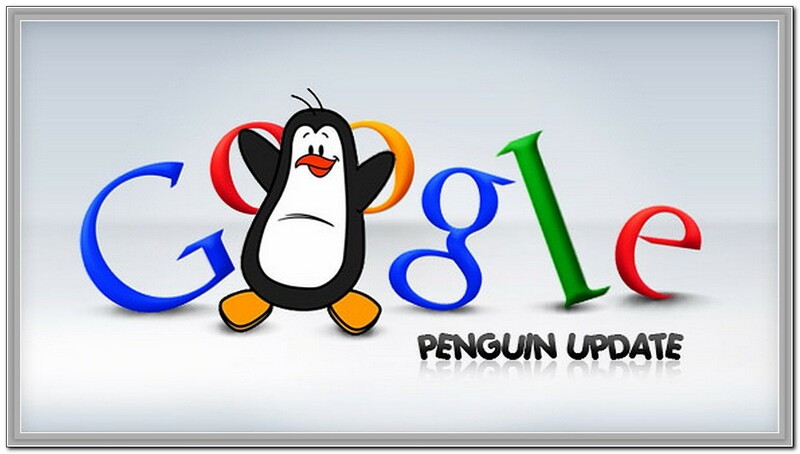 Well, since Penguin will constantly be updating, those who will get impacted by the algorithm in the future should not have to wait so long to recover, theoretically. Illyes also said in a tweet late in October that the roll-out of this update will be this year. And we’re just left about a little above four weeks before the year ends so the update may be very imminent. 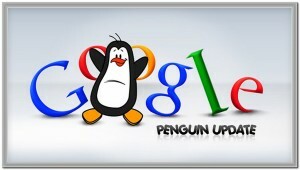 Google Penguin is a Google algorithm update, announced first on April 24, 2012. Its purpose is to decrease search engine rankings of websites that violate Google’s Webmaster Guidelines.